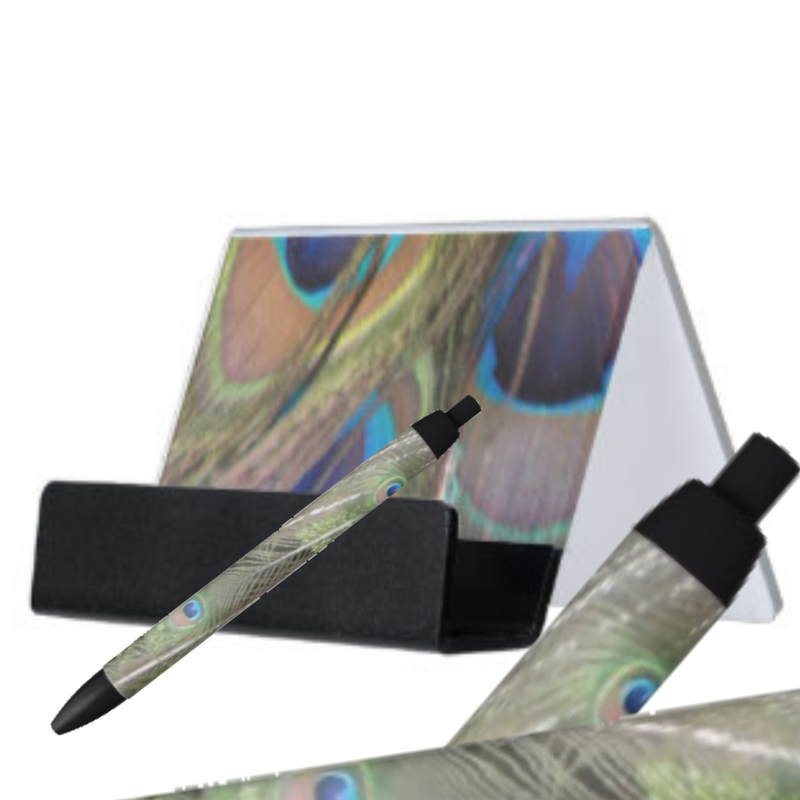 EDS-Newsfacts: PEACOCK FEATHERS Bright Desk Business Card Holder with Matching Pens! Great to have you on our Highly FOLLOW Worthy Blog today! Bestselling items, and a great idea for CHRISTMAS GIFTS! and share CHRISTMA Gift Ideas with Friends, and Business Realations! See More Great Ideas for CHRISTMAS!!! for Health & Fitness, and for Technology & Music. We also added Coffee Mugs with matching small square trays! Our Dutch Language Christmas Designs!!! NEW: Dutch Language Christmas Designs!! !